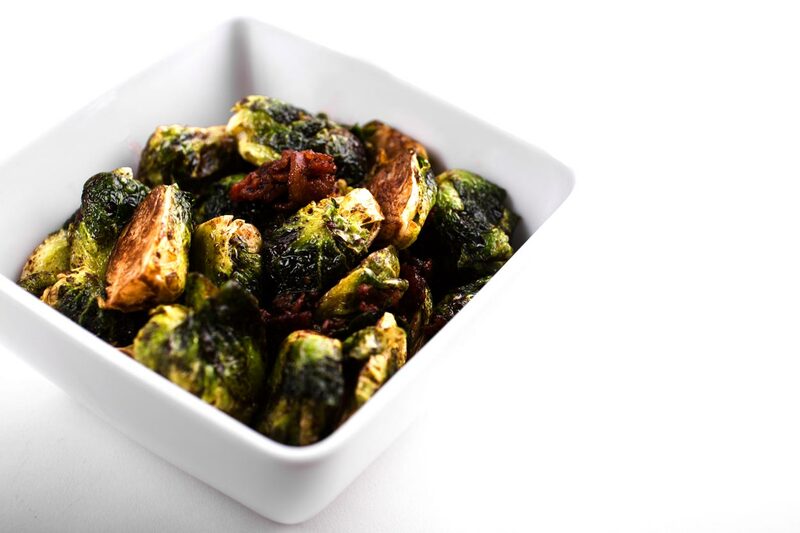 At Café Natalie, our favorite way to eat brussel sprouts is fried till crispy and then coated in our signature sweet and tangy chili sauce. A unique take on any classic roasted Brussel sprout dish, Café Natalie’s Brussels sprouts will surprise even the most adamant brussel sprout haters with a candy like sauce that masks any bitterness. Gambas al Ajillo is a classic Spanish dish consisting of shrimp simply sautéed with fresh garlic. 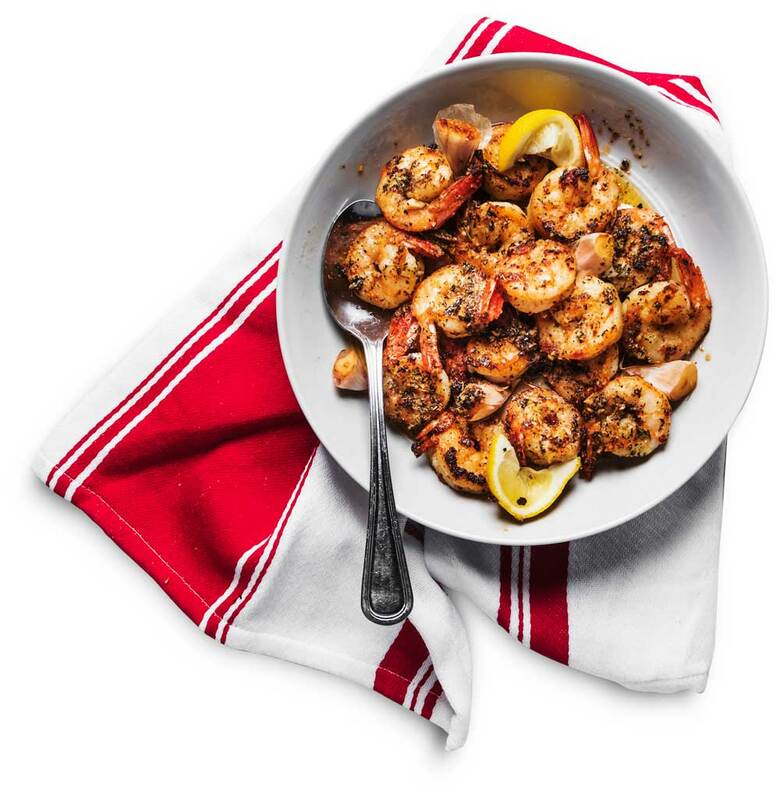 Café Natalie’s Gambas al Ajillo is made with large fresh gulf shrimp which we marinate in olive oil,garlic and our own special seasoning mix. We then sauté the shrimp in a hot skillet till pink with plenty of butter, rough chopped garlic, and finish it with fresh herbs. 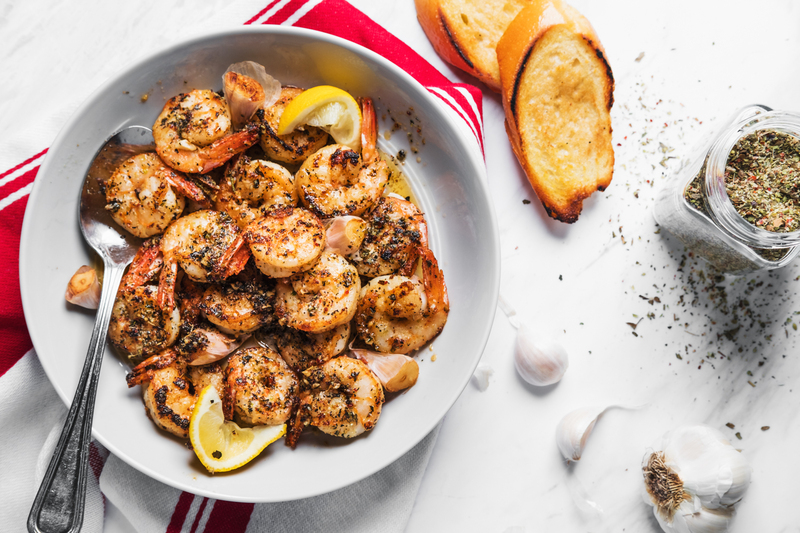 Served with lemon, this dish fills a room with the flagrant smell of cooked garlic and any excess pan drippings can be perfectly soaked up with a piece of toasted French bread. 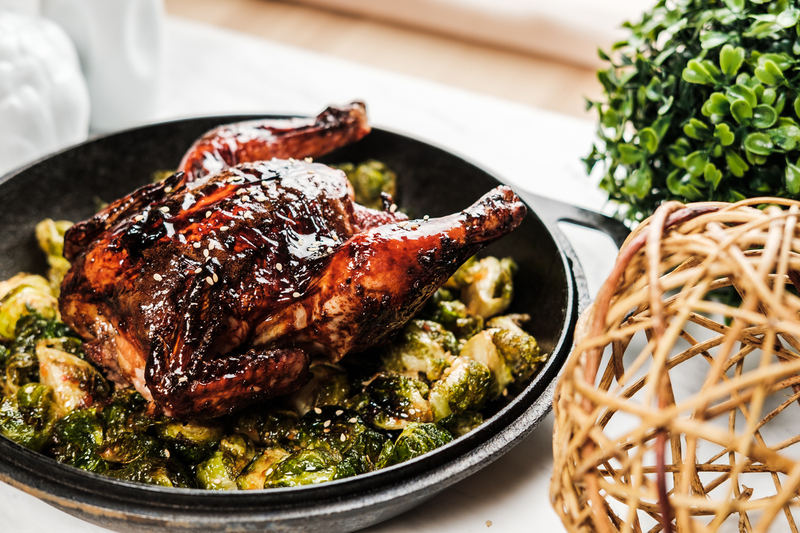 Café Natalie’s Cornish game hen is one of our favorite dishes for seated dinner style service. These small hens plate beautifully as individual servings and are a great option for any formal dinner this holiday season. 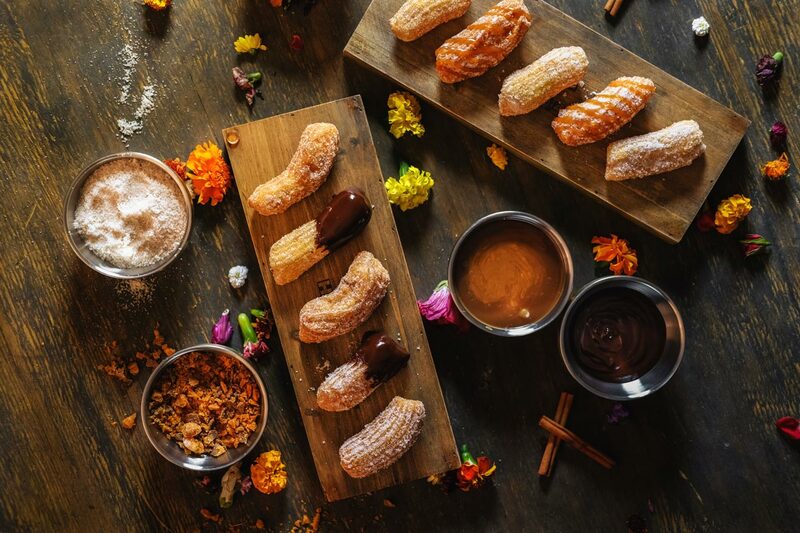 Although not technically on our menu, we are loving anything cooked with or in seasonal squash (or pumpkins) this holiday season. See below a recipe for the perfect and healthy weeknight meal. In a large nonstick pan over medium heat sautéed shallots and garlic until tender.Add kale, chicken broth, fresh herbs and pre-cooked quinoa and transfer to a bowl. Divide kale and quinoa filling among squash. In a bowl, combine parmesan and panko;sprinkle evenly over squash bowls and coat with a little cooking spray. Broil until panko is golden about 2 minutes.